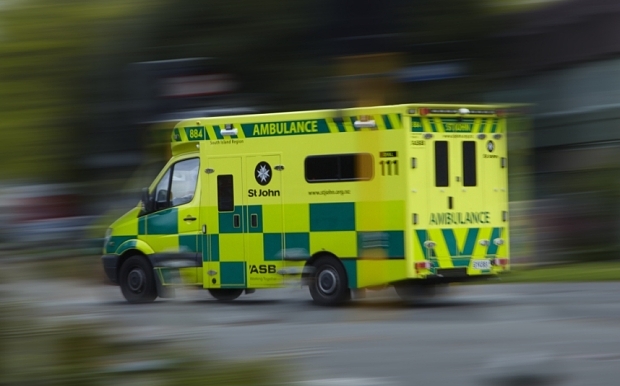 Patients who call the NHS 111 service are being denied ambulances, even if they are experiencing symptoms of a heart attack, a Telegraph investigation has revealed. The 111 service was set up as a non-emergency alternative to 999 to relieve pressure on the health system, including A&E departments. An undercover investigation found that staff at a 111 call centre in Oxfordshire were told that there were not enough ambulances to send to everyone in need. “People are having heart attacks, they’re not breathing, they’re not getting ambulances,” the undercover reporter was told. Here we examine 10 of the details to have emerged in our seven-week investigation.